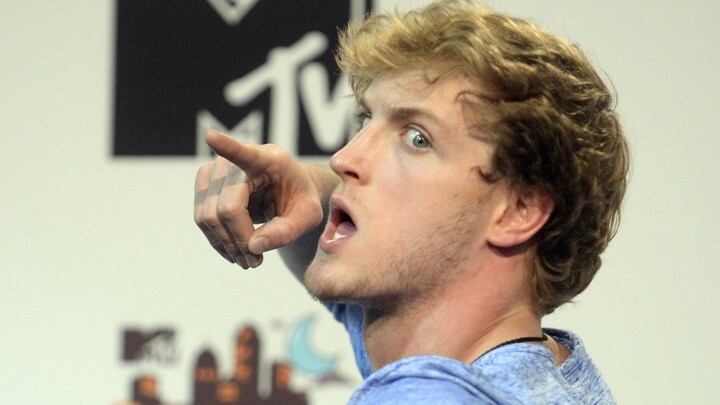 Logan and Jake Paul are incredibly famous YouTubers. They’ve also got huge egos. The Paul brothers are preparing for their YouTube boxing matches against KSI (Logan) and ComedyShortsGamer (Deji) in one of the most hyped events in the video services history. The two have done multiple press conferences, talked way too much trash, and generally have been more annoying than their usual selves. So, surprise, surprise, when TMZ cameras caught up with the “mavericks,” the two made more outrageous claims saying they’d like to fight CM Punk (Logan) and [holds in laughter] Conor McGregor (Jake). I don’t care if the two were elite level wrestlers in high school, they couldn’t even last 30 seconds with CM Punk let alone Connor freaking McGregor. I get they’ve got to pump up their fight against fellow YouTubers, but this is ridiculous on so many levels. First, beat KSI and Deji (who both aren’t great boxers). Then, maybe beat a trained professional? Then keep doing that for about a decade before you even utter Conor McGregor’s name out of your mouths.